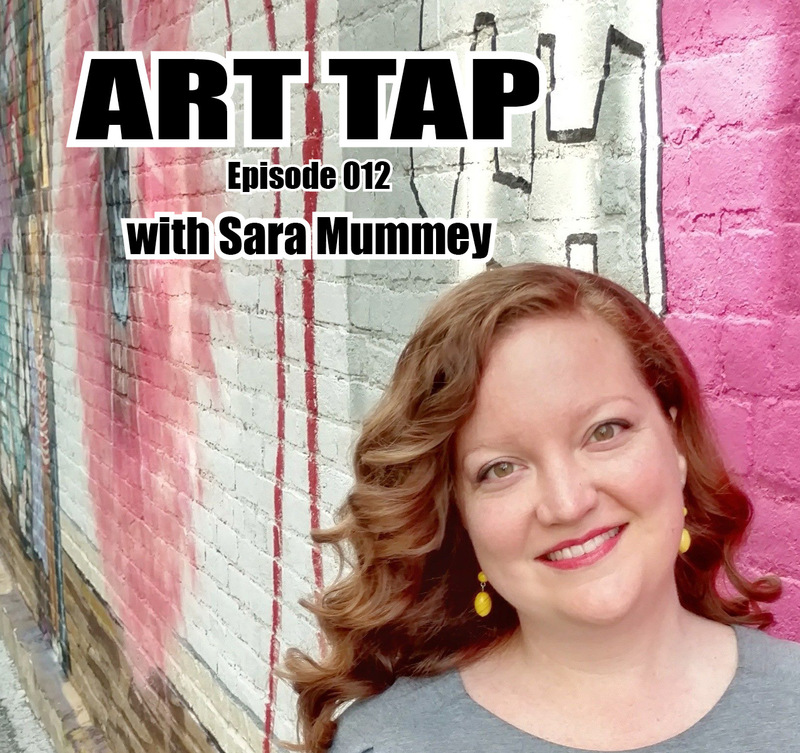 Episode 012 features an interview with Sara Mummey, Executive Director of Lafayette Symphony Orchestra. Sara’s love of performance stems from her family background and informs her interest in making symphonic presentations viable for all audiences. She discusses the challenges, and successes, of developing symphony for and connecting to new audiences. Sara shared with us a recent link from The Washington Post, a dynamic interactive presentation titled “This Is Your Brain On Art.” It's very cool - just scroll through and enjoy - oh, and leave the sound up for the full effect. 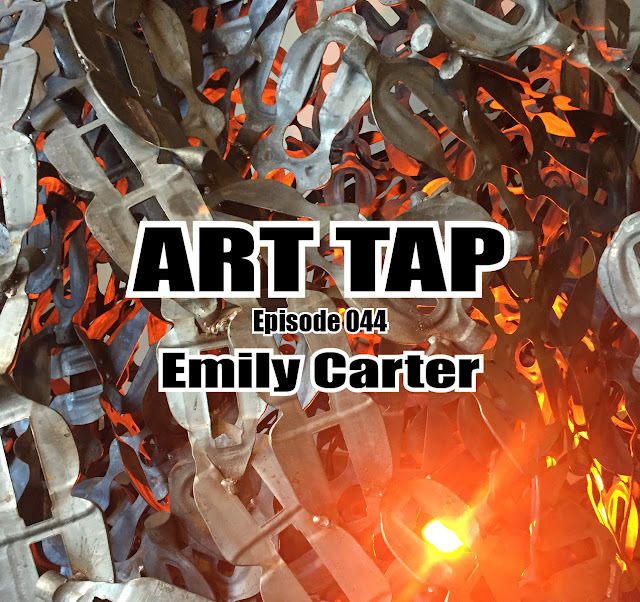 As there are very few sources for regular features on the arts anymore, I hope you’ll consider supporting the weekly ART TAP podcast to keep a dialogue running. You’ll find a PayPal donation button on the ART TAP blog main page and an ART TAP patron page on Patreon.com. I'm very grateful for your support!